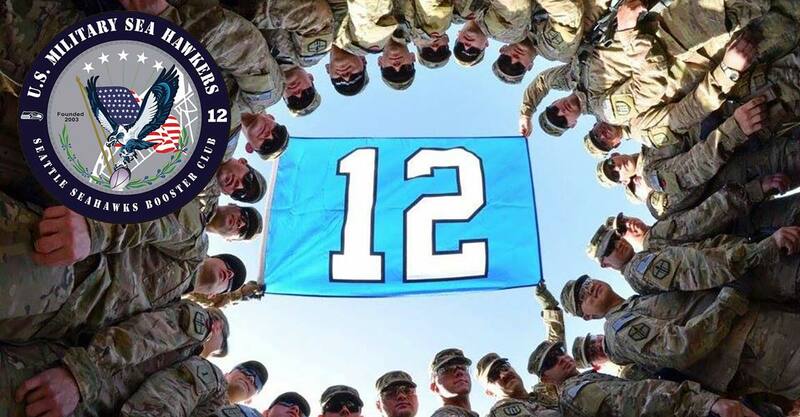 One of our fellow Military Sea Hawkers has a story up on Together We Make Football. Please check it out and give Tommy a vote! Here is the email from Tommy. contacts, friends, family, etc. That would mean a lot to me. take a look at the story and LIKE it and Share it with your contacts. accordance with the Official Rules*.